Canada's first and only fan-film festival, also screening indie gems and cult films from around the world, returns for the 6th Annual event August, 2018 in Toronto. TORONTO, CANADA - The Lost Episode Fest has announced that their annual event will return for the fourth year in a row, this event focusing on discovering amazing new genre filmmakers, August, 2018. The staff are currently hard at work hunting down films from around the globe, as well as raising funds and collecting prizes to rival last years giveaway of over $40,000! "After the success of last year, we want to make 2018 our most insanely great fest yet ...", stated Johnny Larocque founder of the event "... and we'll be adding tons of contests, competitions and more to try and get as many people involved as possible." The 2018 Call for Entries is NOW OPEN! More details & contests coming early 2018. 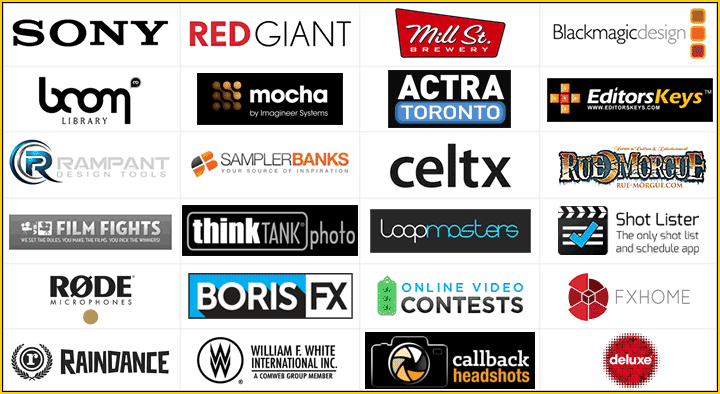 Lost Episode Fest Toronto (LEFT) prefers entries via FilmFreeway.com, the world's best submissions platform.